When I moved to the United States from France I started to be more aware of the difference in food quality. 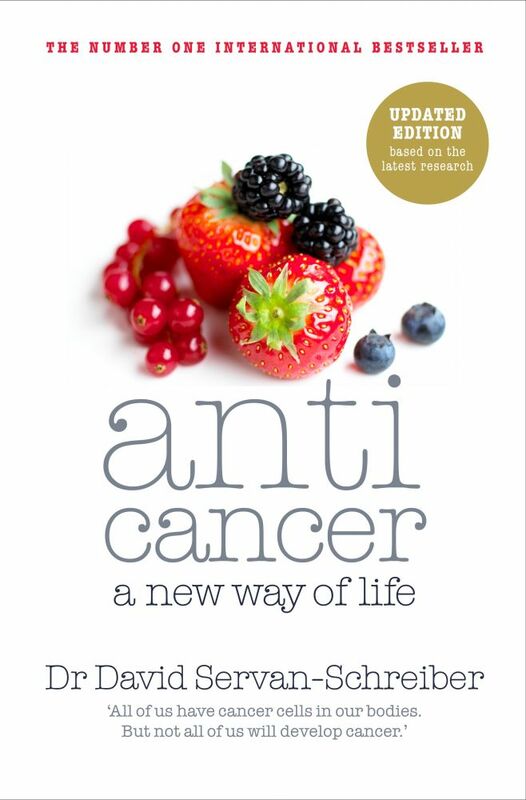 A friend introduced me to the book Anticancer by David Servan-Schreiber and that was what first gave me the impetus to start making changes in my life. Today I feel fortunate that my work gives me the opportunity to meet people who keep inspiring me to make more changes. Managing stress as well as possible – I am able to do that with sport. Trying to sleep for at least seven hours a night; and of course, making healthy choices every day through which cosmetics and household products I use. 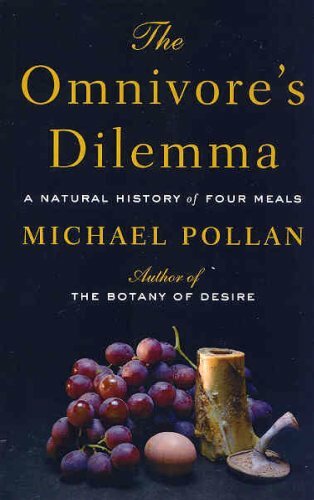 I am a flexitarian, a term coined by talented author Michael Pollan in his book The Omnivore’s Dilemma. It is ‘a person who does eat meat – but only seldomly’. My rule is only to eat meat at home so that at least I know where it comes from, and I buy the best quality possible. 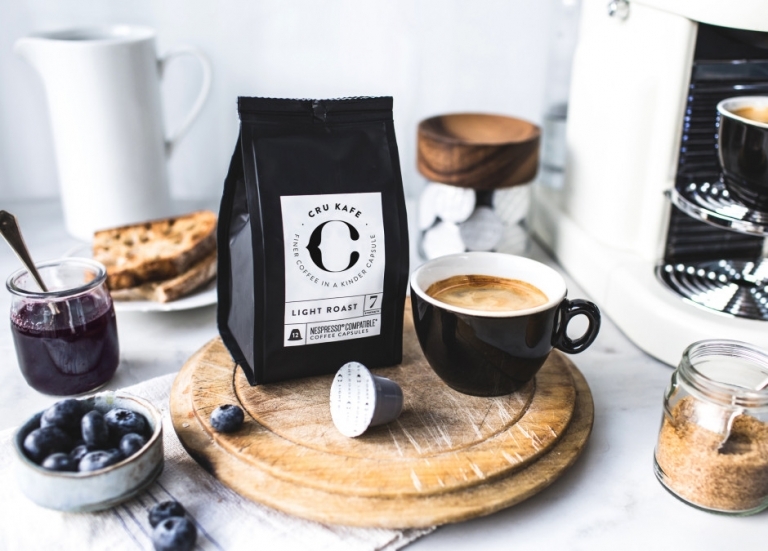 I do not drink fizzy drinks and have coffee just once a day using the fabulous coffee from Cru Kafé. Other than that I eat a little of everything, just trying to bring a good balance to my diet. For example, I don’t eat a lot of gluten but I still love fresh bread and croissants (I am French!). I love sugar and although I avoid processed foods containing sugar, I eat a lot of dark chocolate. Apart from the French ‘grands chocolatiers’ (finest chocolate makers), I love Alter Eco chocolate as it is low in sugar and contains no soy lecithin. Again fizzy drinks! I think we would all live so much better without them. I also try to avoid large fish such as tuna and swordfish because of their mercury content. Alter Eco dark chocolate and raw almonds. 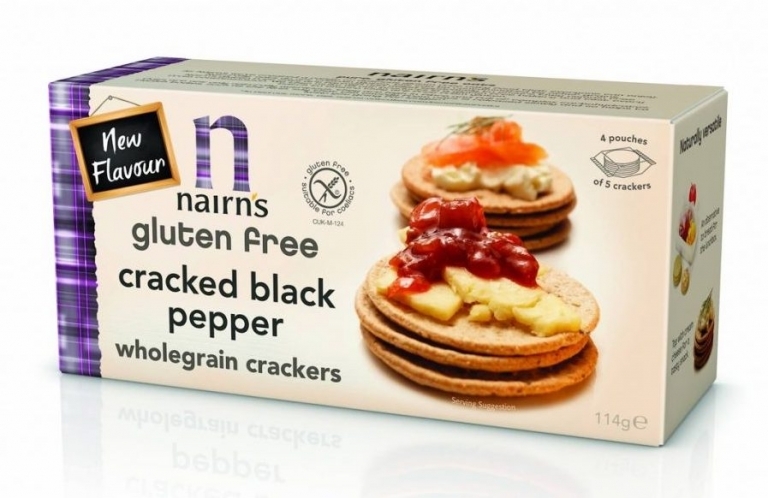 I also enjoy gluten-free crackers and biscuits (Mary’s Gone Crackers in New York and Nairn’s in London). Or sometimes a croissant with my children! I am totally a breakfast lover! 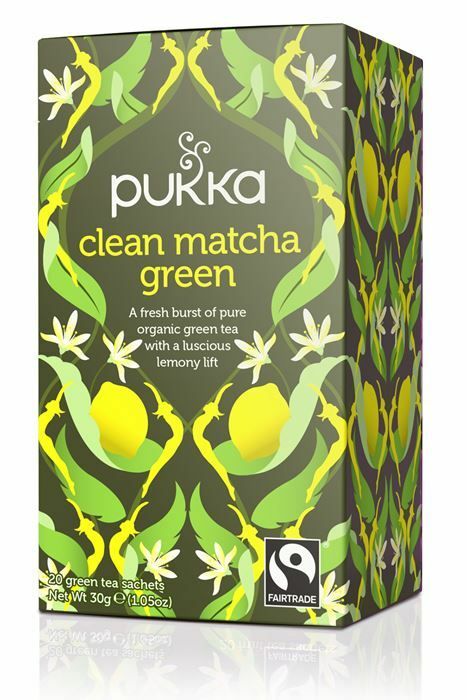 I have a Pukka tea with some toast – either gluten-free or a German rye bread with ricotta and a good-quality honey. Or I might have almond milk with granola. When I have time I make my own granola. Sometimes I have a few weeks taking probiotics. In the winter I also take zinc if I feel tired. These days I am taking an iron supplement. What do you most want people to learn from your site? The site aims to bring its audience high-quality information. We want to talk to women of all ages, from those in their twenties to their sixties and beyond and we value providing information along with solutions. For example, if we talk about sleep problems, we then interview doctors and specialists who provide different solutions to help readers develop a healthy sleep pattern. I travel with my own snacks and never touch plane food! I avoid alcohol the day before I fly, and also on the day I arrive. Wherever I go, I try to keep up regular physical activity. 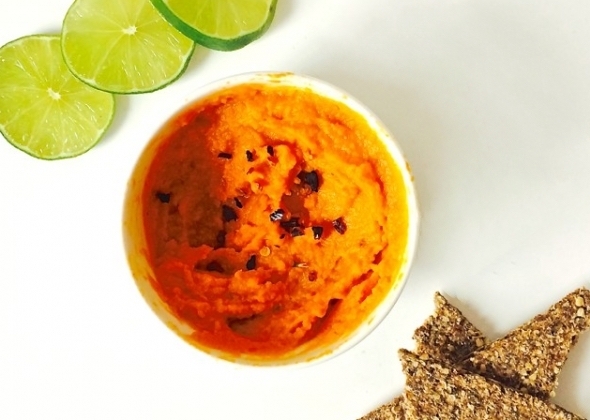 Your favourite healthy spot in Paris? 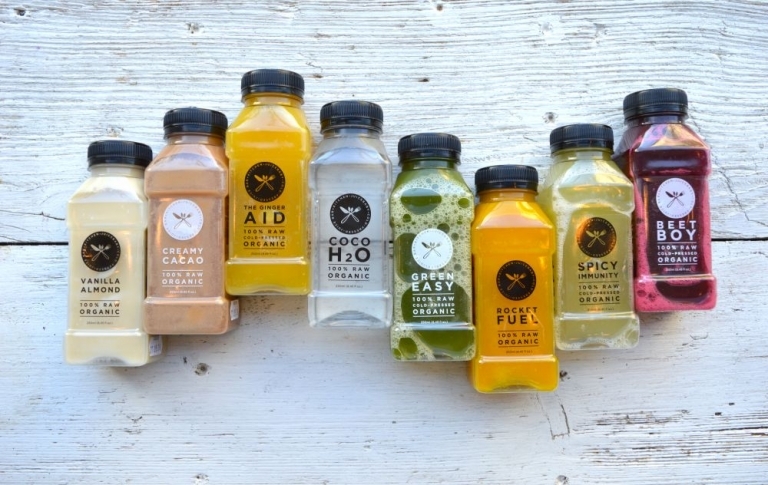 The cold-pressed juices and almond milk from Bojus are to die for! And they deliver. Candle Café is my favourite for a tasty vegetarian meal and a juice. Sushi restaurants in New York are wonderful too, such as Sushi Seki or 15 East. Grace Belgravia is a favourite for a healthy lunch and for its beautiful gym. I also love going to Triyoga in Chelsea with my sister, followed by a juice at Juicebaby. 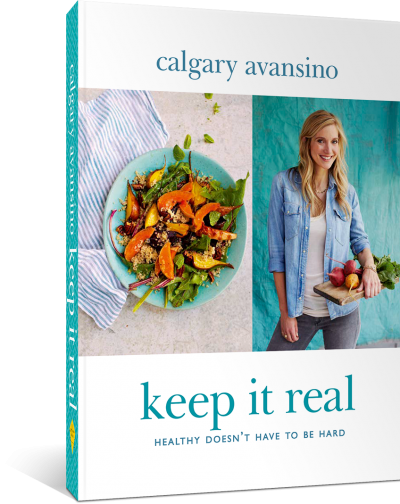 Tell us about how your interest in leading a healthier lifestyle crosses over into any other parts of your life? It’s not always easy to do everything at once, but little by little I am trying to make healthier lifestyle choices. For the house, I use cleaning products from Shaklee. I also use essential oil diffusers and am considering getting an air purifier. In the kitchen I have a Soma water filter. If I use nail polish, I only use Kure Bazaar and for skincare I use Avène. I also make a natural choice for deodorants with brands such as Soapwalla and Agent Nateur, which are both great. A mixed salad is always easy. Having a family helps as there are always leftovers. Leftover brown rice can easily be mixed with a few boiled vegetables or else with a mixed leaf salad and vinaigrette. Udo’s Choice oil, cold-pressed olive oil, coconut oil, Fleur de Sel de Guérande (an amazing French sea salt from the Guérande region in Brittany), and Herbes de Provence. 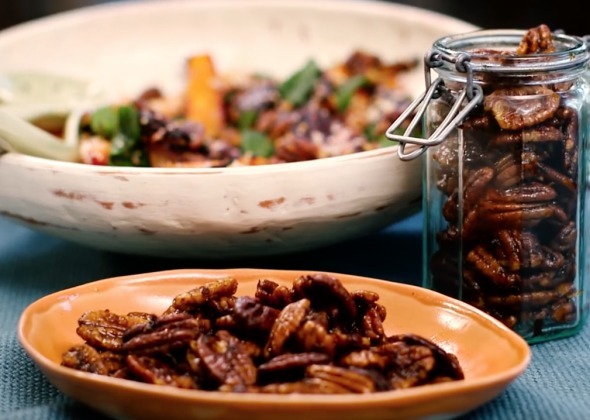 I also make sure I have a good-quality honey, raw almonds, walnuts, pecans and pine nuts, dried cranberries and raisins. Yes! 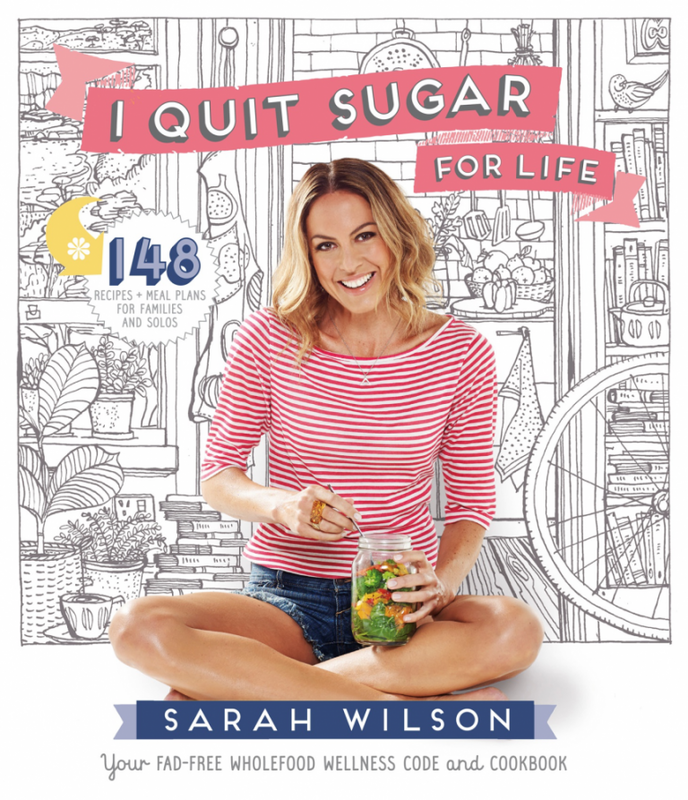 I love I Quit Sugar by Sarah Wilson and Foods That Fight Cancer by Richard Béliveau and Denis Gingras.